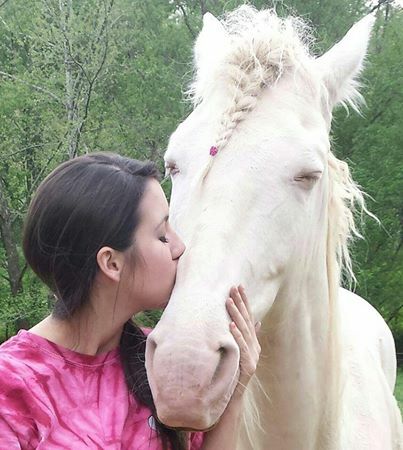 She was rescued and adopted from HOP in 2011 with her filly, Amber, who was adopted last year. 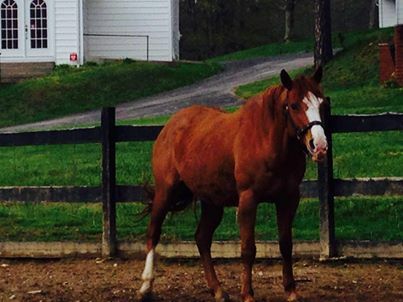 Her adoptive family was ridiculed in Ky at the 4H shows originally because she was a rescue horse. 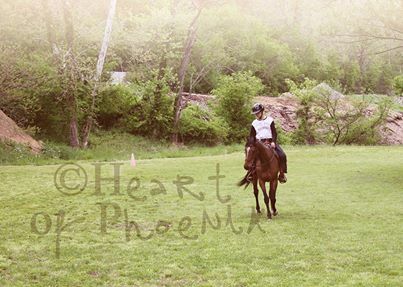 I suppose Honey and Cait, her 13 year old owner and rider, have shown them, eh? — with Amanda Morning. Skye is looking and doing great at R and M – she is adoptable! 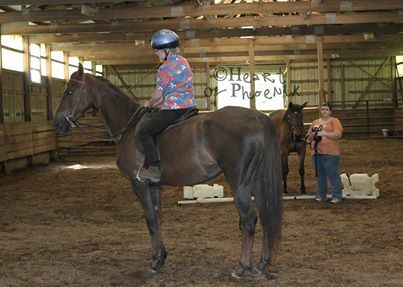 Our rescue “Boot Camp” student enjoyed a relaxing Sunday afternoon at R & M Stables…. She’s doing “SO” good!!! Reece was adopted in December – check him out today~ What a change from a year ago! Mind blown! Gorgeous Ellie today getting close to the end of rehab! 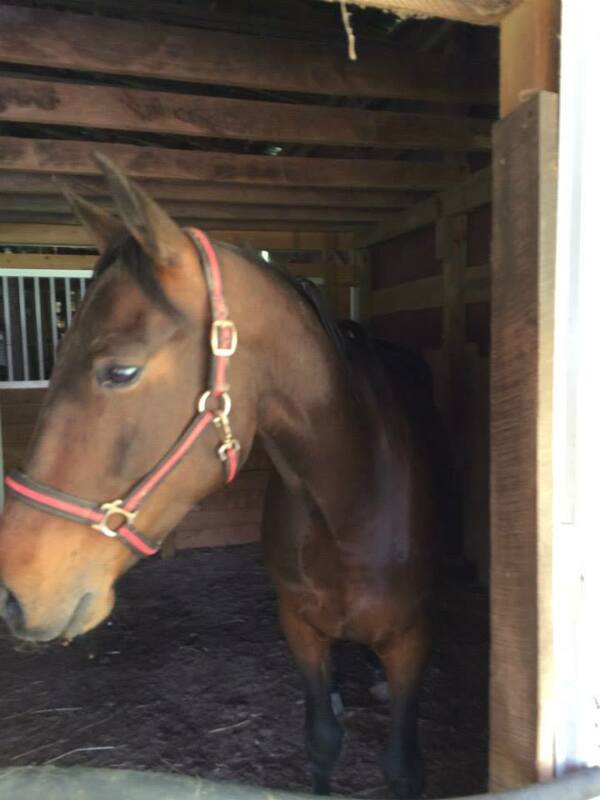 She is a registered, Saddlebred mare (papers coming soon we hope). She is suitable for a good saddleseat rider. Lead mare in the pasture with other horses. 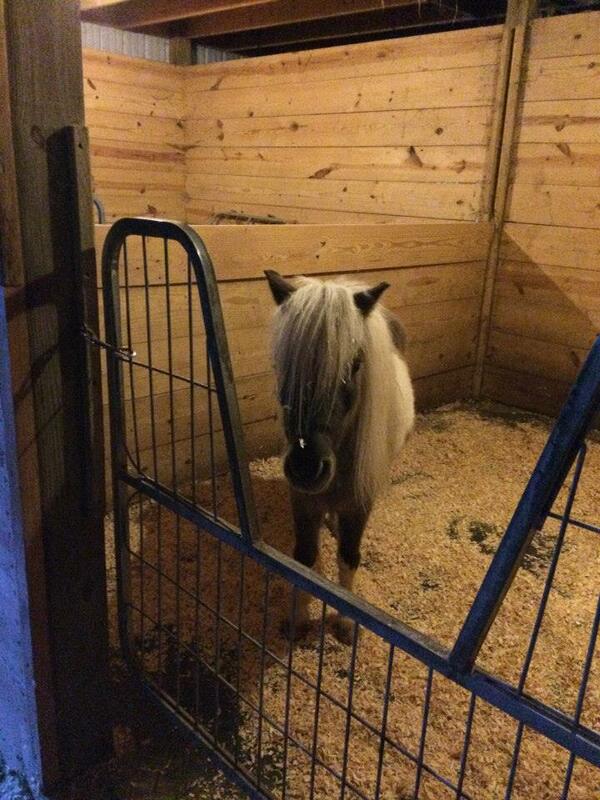 She is currently rehabilitating and her fee will be $400. 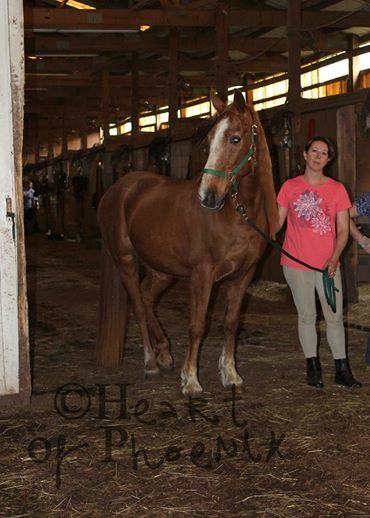 He is a very handsome TB / Appendix Quarterhorse. He has a lovely nature and is a perfect boy undersaddle. — withJim Gerchow. Kismet went to training today!! Once she learns to pull a cart, look out – she will be the cutest Mini anywhere! 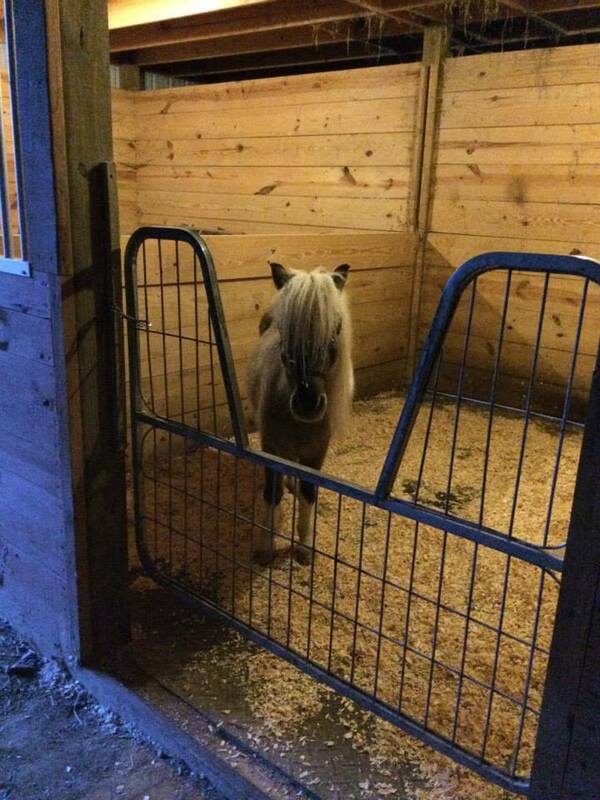 Moon checking out her new stall – she found her real forever home today! Remember. . .either extreme is NOT okay. 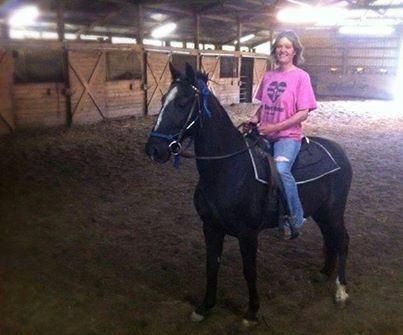 This gorgeous black gelding came from Boone county, WV. 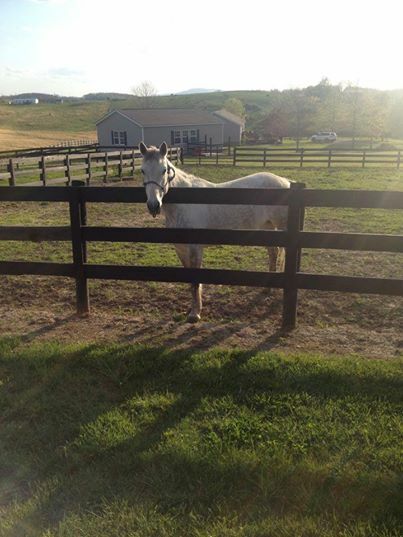 He has been very abused, but he is still kind and willing for the quiet, loving rider. He will be adoptable soon. 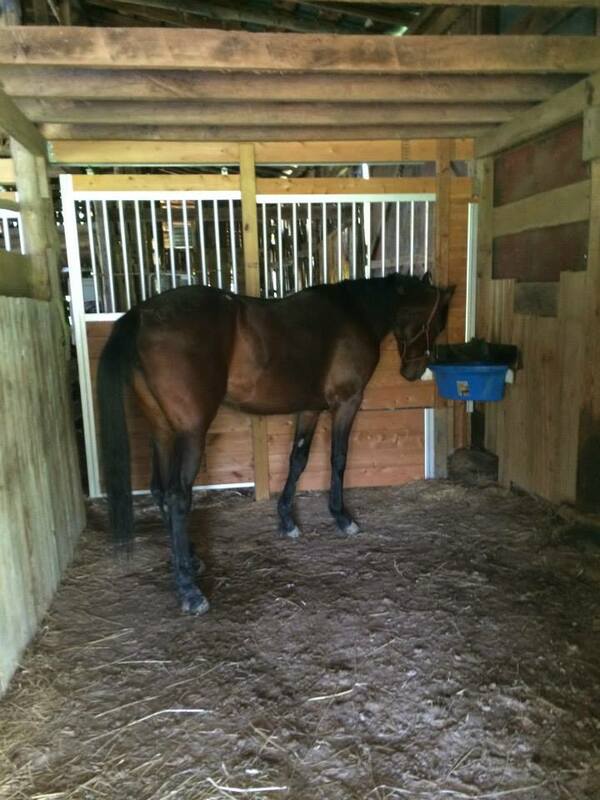 Here is what the rescue looks to have incoming tomorrow – I’m going to go see the horse today around 7pm – seizure here in WV. Lord, look close folks at what people will do to horses without a second thought. 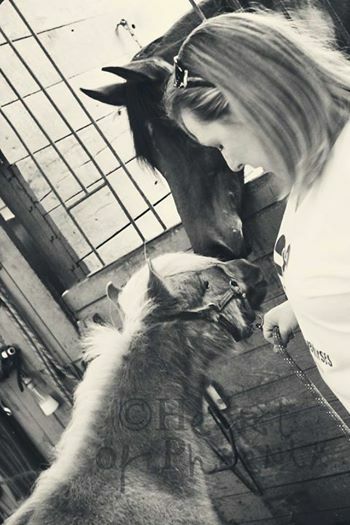 We need your support to help this horse NOW!http://www.wvhorserescue.org/donate.html — with Nicky Walters and 6 others. 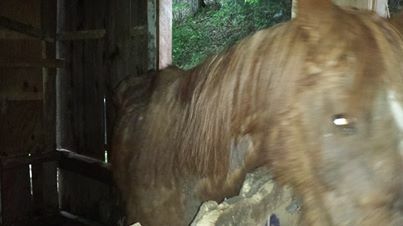 Boone county WV – thank God Nicky Walters and Deborah Pennington are coming to my aid for an emergency haul of this horse being seized out here. Lord. What a sick mess.